I've written something here about 75 times, was distracted and forgot to save. 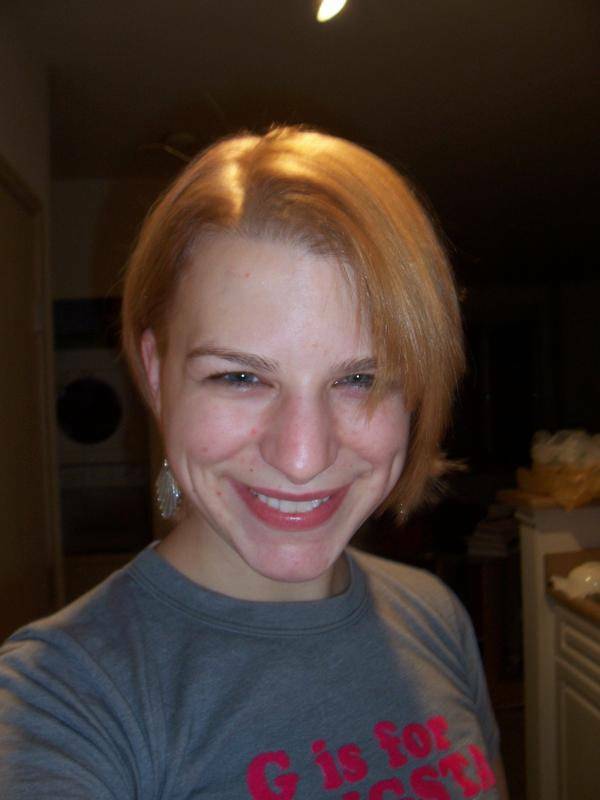 So if you want to know more about me see my myspace= whats_broccoli. I don't understand how one goes about getting a bunch of badges, but I desire many. I hope you all check out some of the tracks I've got listed because they are all truly awesome and beautiful. The music should speak for itself. A slightly-less exclusive reward for special people. Thanks for helping us out with our second stage of beta testing. We love you silly guinea pigs! Welcome to level 5! Keep up the hard work. Welcome to level 10! Credibility is just a few levels away. Things we're thankful for: Mashed potatoes, whiskey, guns, jumpropes, the internets, cassette tapes and that all of you are a part of this wonderful community. Favorite songs. so hot right now. In the future, Biff Tannen will almost assuredly own all of our asses. So, here's a preemptive honoring of his eventual kingship. Congrats on first -- the future thanks you. Now, make like a tree and get the hell out. Awarded to those who chose to share a scene from their own life. Consider this a 'thank you' from the Collective. Ever seen one in real life? They have serious attitude. Well worth a look. 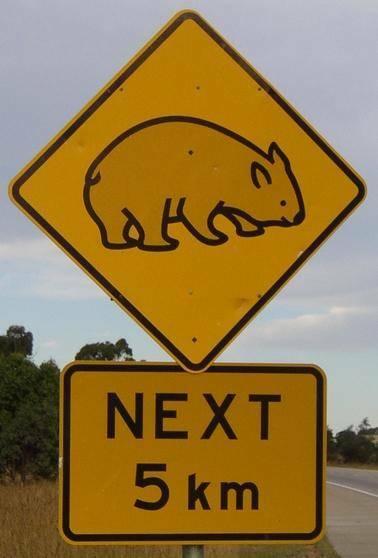 I don't get the relevance of the wombat sign. If you hit a wombat in your car then your car gets messed up. They are chunky bastards. "Many Christmases ago, I went to buy a doll for my son. I reached for the last one they had, but so did another man. As I rained blows upon him, I realized there had to be another way." Love you for loving my mixx! ooo hmmm. all of chicago is really fun, but the logan square/wicker park area has alot of fun things to do, and it's in a realistic price range. when are you moving? This astonishing badge is bestowed to the MTC brethren who can truly conceptualize the wondrous spectacle and mind-altering ramifications of the of the elusive 'YAY!'. I speak ebonics and editing. If you can speak in frames, we should talk. Way to wager it all and still come back to be second place. Uncanny! I speak French and Dutch. I love 'Instant Pleasure' by Rufus Wainwright. SUch a cool song! What always comes first? That's right, breakfast. What comes second? Yep, mixtapecollective. Third? You got it, family. A special honor for the especially special mixtaping family. BREAKING NEWS: Team 97 slays Team 07 in fatal mixtaping battle. More news at 11.
good ol' link. glad to hear that a proper avatar is potentially on the way. i'll try to remember to keep a lookout.